We at TAAP strive to enhance the fraternity system through scholarship awards, annual educational informational functions for prospective college freshman, philanthropic projects, community participation and civic leadership. Tulsa Area Alumnae Panhellenic offers alumnae of the 26 member groups of the National Panhellenic Conference further leadership and social opportunities, beyond the college years. National Panhellenic Honor Goes to Tulsa Group - Second Year in a Row! For our continued efforts to promote panhellenic spirit in the Tulsa area, we were recently presented with the national Programming Excellence Award from NPC, (National Panhellenic Conference.) Tulsa Panhellenic was recognized for up holding the values of the Panhellenic Creed in its programming and activities. Founded in 1902, the Indianapolis-based National Panhellenic Conference Inc. is one of the oldest and largest membership organizations for women representing 26 member women’s fraternity and sorority groups. Those members are represented in 2,986 chapters on 655 campuses and in 4,500 local alumnae chapters in the U.S. and Canada. This site sponsored by NPC, seeks to address some common misconceptions about sorority life and tell the clear, honest truth about the sorority experience to women entering college and considering membership in a sorority. TAAP is pleased to provide help to children in the Tulsa area who are less fortunate. For several years, the TAAP Eyeglass Fund has provided financial assistance to children who are in need of an eye exam and/or corrective lenses. TAAP is in contact with school nurses from various Tulsa Public schools who identify children who could benefit from the fund. 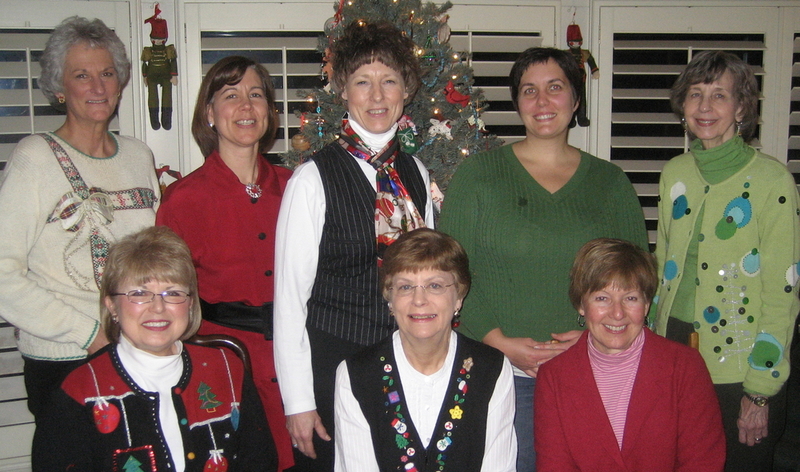 The TAAP Eyeglass Fund receives donations from individuals and from sorority alumnae groups. Our annual poinsettia sale also provides a portion of its proceed to benefit the fund. From these contributions TAAP was able to donate $3,350 to Tulsa Public Schools Eyeglass Fund in 2013. 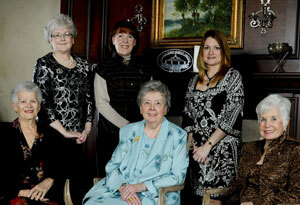 Collegiate, and Alumnae scholarships are also our philanthropy. 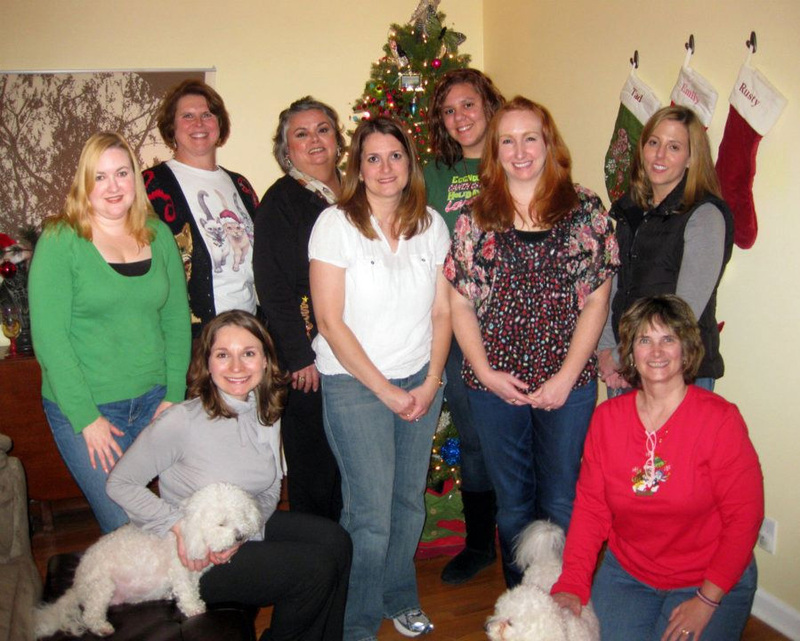 Each year, TAAP members sell poinsettias to help raise funds for these scholarships funds. Sorority membership means commitment. When you join, you will make a promise to uphold your sorority's standards and to support your sisters. Two other obligations of members are time and money. You also have a financial obligation to pay your sorority expenses. All sororities have fees and those amounts vary from chapter to chapter. Examples of expenditures are one-time fees for new members, badges, and national enrollment. Other variable fees include dues, housing, and depending upon the campus-meals. The details regarding your financial commitment will be listed prior to your final decision to become a member. Newsletters - Read All About Us! 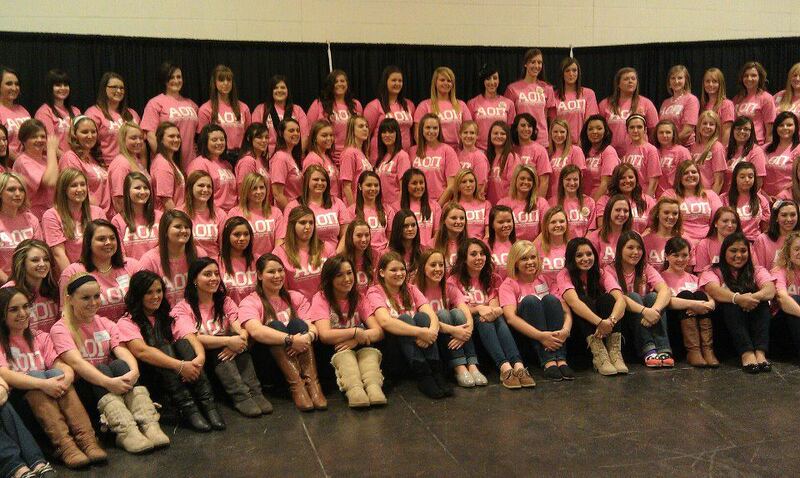 Tulsa Panhellenic members keep busy year round . View our newsletters to see our activities, fund raisers, and just plain fun times with favorite sisters. 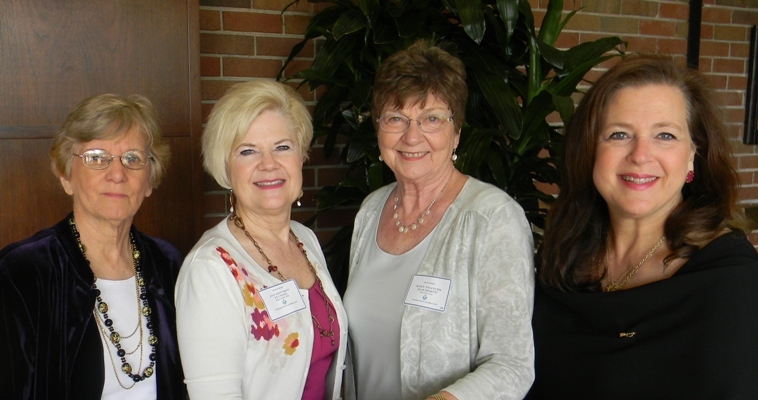 Tulsa Area Alumnae Panhellenic is a not-for-profit 501 (c) (7) organization.